H-Block themes and hunger striking feature in a new Oscar Wilde exhibition which opened in Reading Prison last Sunday. Artefacts on display acknowledge the Irish struggle for freedom. There are aerial drawings of the H-Blocks of Long Kesh by Rita Donagh, and two paintings by the late Richard Hamilton based on the blanket protest and the first H-Block hunger strike. 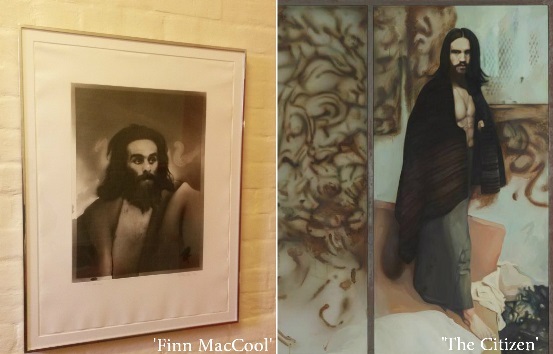 These are ‘The Citizen’ – an image based on blanket man Hugh Rooney, painted in 1988 and inspired by a 1980 Granada Television episode of the World in Action programme, titled ‘The H-Block Fuse’ – and ‘Finn MacCool’, based on hunger striker Raymond McCartney, who is now a Sinn Féin MLA. Other art work includes an installation by filmmaker Steve McQueen whose award-winning 2008 film ‘Hunger’ was about Bobby Sands and the H-Block prison protest. Nine writers were commissioned to write ‘imagined’ letters around the subject of imprisonment. Among them was veteran republican and author Danny Morrison. 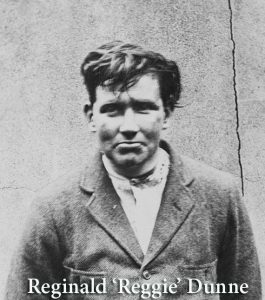 He wrote a letter from Reggie Dunne (who assassinated Sir Henry Wilson in London in 1922) to the leader of the IRA in London explaining the operation, the capture and trial of he and his comrade. A handwritten version of the letter is on display in a cell and has been recorded by an English actor, Will Howard. Dunne and his co-accused Joe O’Sullivan were born in London and spoke with English accents. Morrison’s letter is available in audio through a set of headphones, as are recordings of the other letters. Among the other writers who contributed is Gillian Slovo (daughter of Joe Slovo and Ruth First, who was killed by South African apartheid agents), who has written a very moving piece addressed to her dead mother. 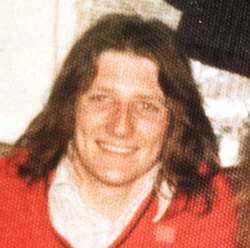 Oscar Wilde greatly influenced Bobby Sands who based the metre and style of The H-Block Trilogy on Wilde’s The Ballad of Reading Gaol. For full details of Morrison’s letter go to An Phoblacht. For a recording of the letter go to here. For full details of the exhibition go to here.